Our High Definition CCTV cameras will find out the “root” to the problem inside your pipe. Our cameras are self leveling, color, and HD, so you can see the problem for yourself in person or on a DVD. 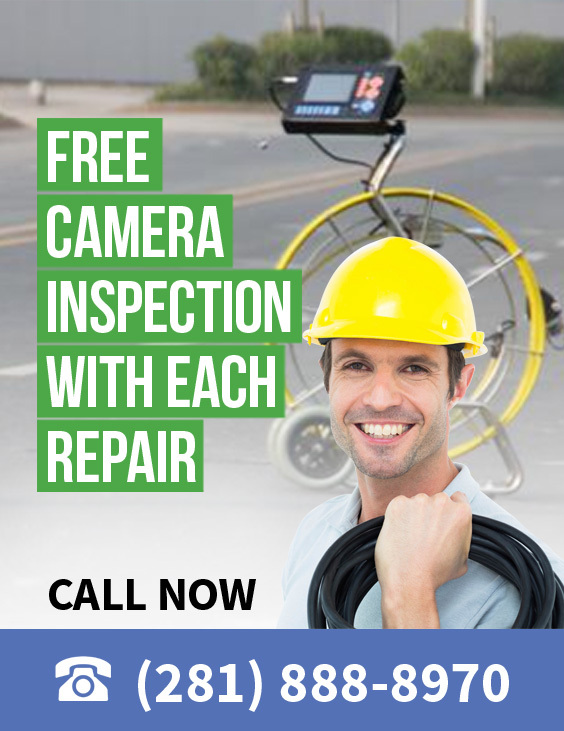 Receive a free camera inspection with each sewer cleaning or repair. After your grease trap has been pumped, our team will arrive at your location and inspect the inlet and outlet pipe, trap, and walls. We will then inform you with a complete diagnostic, schedule a repair date, and estimated time of work. Inspection is free with each repair.